I’m going to be honest with you. I didn’t want to write about “mid-core.” I’m not a fan of portfolio thinking, and that is what mid-core essentially stands for: Casual games designed for adult males with gaming background but who simply don’t have time to play now that they are older. 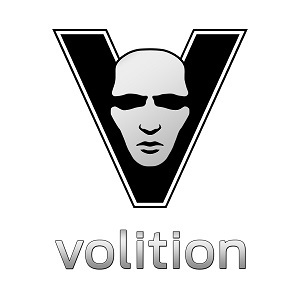 Games designed for adult males who have a steady income, a credit card and the desire to compete in a virtual world. But what can I do? You demand a post on mid core and I deliver. So here it goes. Instead of one very long post, I'm going to break it down into 4 posts going through core loops, retention, social and finally monetization in separate posts. This first write-up is about mid-core core loops, concentrating on not only the loop structure but also on what the loops aim to achieve. I’ll also talk about the cardinal sin of most mid-core titles and how to avoid it with proper core loop design. Finally, I’ll go into the invisible yet essential part of any mid-core game, the metagame. When looking at core loops of successful mid-core titles, they all have three distinctive key elements. First is the dual loop, where each core loop consists of two separate session loops. A second element is the controlled length of a median session, which actually results from the dual loop. The third element is the metagame, which isn’t visible in the core loop, but is still a key part of any mid-core game’s success. 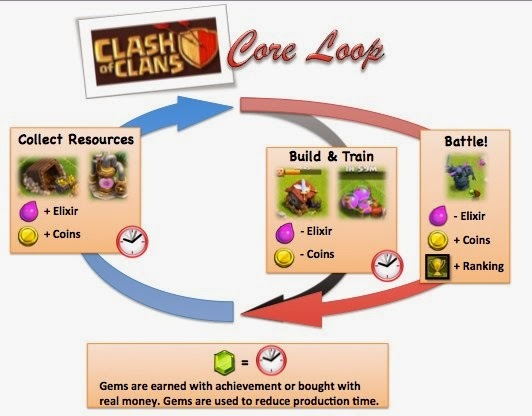 In all its simplicity, Clash of Clans' core loop consists of three different actions: resource collection, building & training, and battling. All pieces of the loop, except building, encourage players to do multiple sessions per day. A very quick 30s session might be just about collecting resources, while a full session with attack and setting up new troops to be trained takes less than 5 minutes. In CoC, resource collection is something players can do any time due to automated farming mechanics, where resource production buildings can always be collected. In other words, anytime the player opens up an app, there are resources to be collected (even if player has been raided). 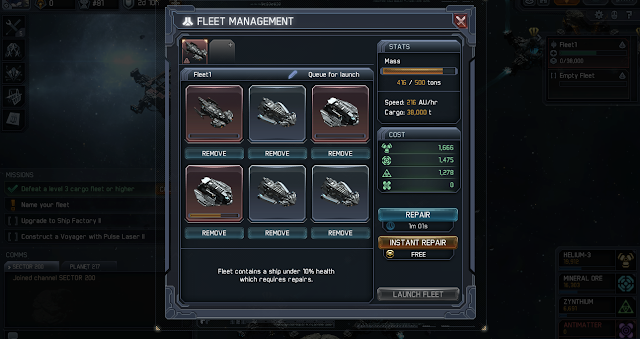 Quick visits to the game are thus encouraged via core loop positively, while long times away from the game are mildly punished with looting of unharvested resources. 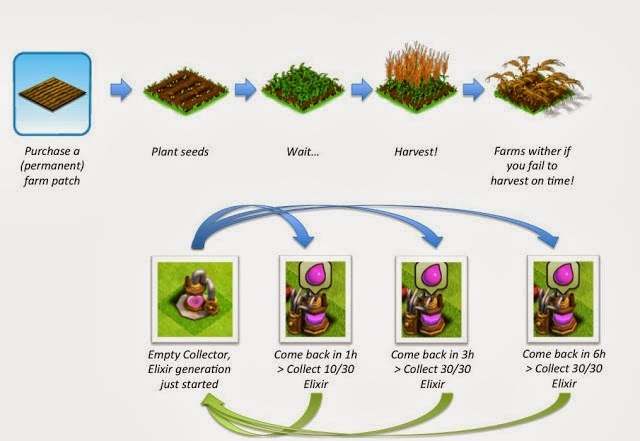 Automated farming mechanic enables multiple ultra-short rewarding sessions a day. Resource collection and threat to be looted are the main drivers for short sessions for low-level users, while high-level users are driven back to the game with social features, which I'll cover in the metagame portion of this post. Building new buildings is fast in the beginning but exponentially slows down as the game progresses, creating powerful mid- and long-term goals for players. To keep the timers in balance, the troop training is a lot faster, forcing player to wait often less than an hour till full army is again ready for battle. Card battlers, and especially my favorite one, MWoH, are another example of successful mid core games with double loop. 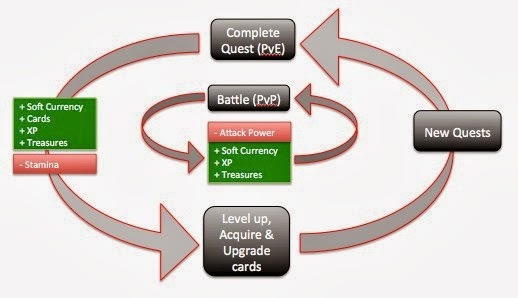 Where CoC's core loop was tied to PvP, MWoH's core loop is separated into single and multiplayer loops with distinctive energies for each of the loop. Single-player loop is all about grinding and earning cards. Player can complete a level in well under a minute, earning several cards in the process. Same goes with PvP loop, which is even faster, as it's only one battle. These two loops, fueled by energy mechanics, encourage players to come back to the game multiple times per day. Longer sessions are created as a result of several smaller sessions. You see, when every session rewards player with multiple cards, at some point of the day player will end up spending considerable amount of time going through the gained cards entering the metagame of leveling up and evolutions. Overlong sessions length is the cardinal sin a mid-core game. As developers ,we just tend to get carried away with these games because they are the type of games we love to play. Don’t get me wrong, there’s nothing bad about a long session. In fact, long play sessions are great indicators of players enjoying the game. But if every session demands several minutes of uninterrupted attention it tends to result in retention problems. If players don’t play the game several times during short brakes around a day, the game won’t turn into a habit. And it’s when you go from a fun game to a habit that you start seeing those incredible six-month retention numbers. 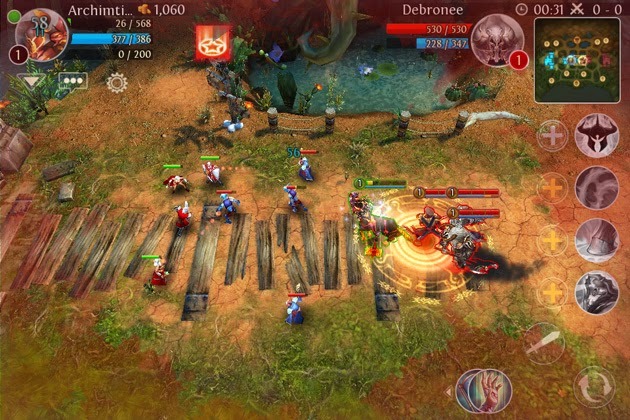 Heroes of Orders & Chaos by Gameloft is a beautiful game but when every sessions demands 10minutes of uninterrupted gameplay, it's just not something you can pick up and play. In my mind, the most distinctive element of any mid-core game is the metagame. Metagame is the invisible part of the core loop that you have to experience. The part where players don’t actually earn or consume any resources but simply stay engaged in the game with a simple goal to optimize their progress. Kixeye has one of the best metagame loops. Players are allowed and encouraged to micromanage their game in their pursuit for an edge in competition. And this whole micromanagement metagame is actually a lot of fun. It gives sense of control, which is very important in competitive games. Short median session length is ideal to keep players engaged during the day. But in order to create that deep gameplay, which differentiates mid-core games, a game has to be able to keep players engaged for long sessions as well. Enable sessions where players can go deep into the game strategy, break their goals into sub-goals and most importantly, interact with other players. It should be no surprise that successful core loop in a mid-core title should follow pretty much the same lines as any f2p game's core loop. Short, accessible and rewarding session should be the main goal. Instead of forcing players to do long sessions, players should be lured to spend more time inside the game through the metagame. Hiding the complexity and letting players to get curious themselves makes the game more accessible and is the key for successfully working metagame. Oh, and a gentle slap on player's wrist for not logging in for a while is just fine. And finally, don't try to segment your audience. You'd be surprised who actually plays these games we like to call mid-core.